LG’s free Therma V air-to-water heat pump product training course now being held at the GRE Energy Training Centre, Chesterfield. 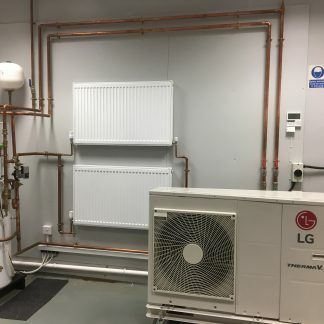 On completion of the one day Therma V training course, you will become an LG accredited installer and gain access to LG’s extended product warranty (7 years subject to the warranty terms and conditions). 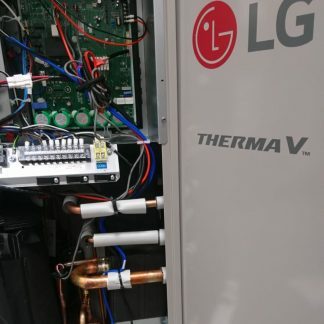 • The full LG Therma V range; low temperature split and monobloc systems and the high temperature split system. • Product design, installation, maintenance and specification, trouble shooting, solar heating integration and programming controls. 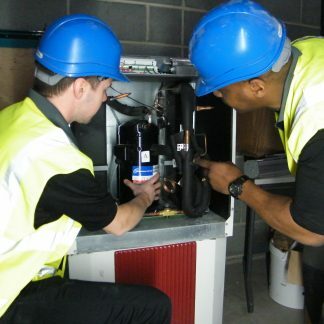 • Ideal for Heating/Installation and Maintenance engineers or Consultants. Refreshments and lunch will be supplied free of charge on the day. 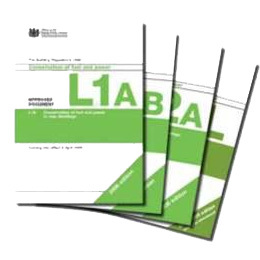 On completion (pass) of your BPEC Course and the completion of the LG Therma V Product Training Course, you will become an LG accredited installer and gain access to LG’s extended product warranty. (Subject to LG’s warranty terms and conditions). 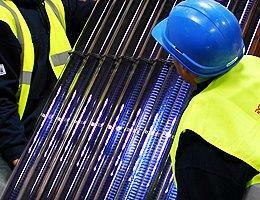 Attend the Therma V training course (annually). Submit commissioning paperwork in line with MCS legislation. Submit the LG Electronics Therma V selection software for the project. All documents needs to be with LG within 30 days of the system commissioning date. PLEASE NOTE: There is a £50 + vat charge for non attendance.